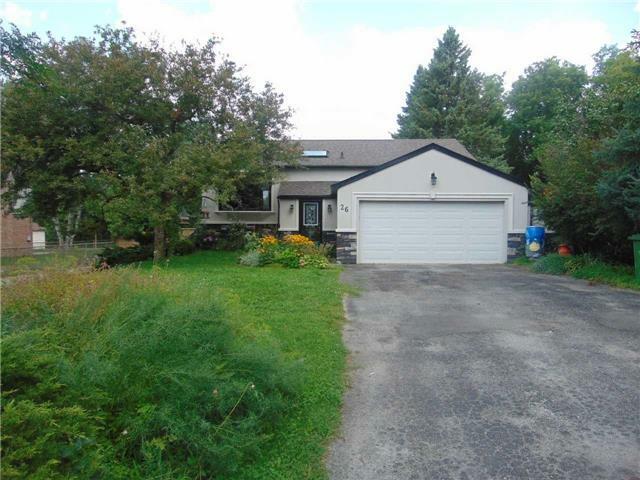 Beautiful Furnished Detached Raised Bungalow Located In Palgrave. 3 + 2 Bdrm, Bright Open Concept L/R & D/R, Eat-In Kitchen, Fin. Walk-Out Bsmt. Lower Level Features F/R W/F/P, 2 Bdrms. Backs Onto Caledon Trailways, Great Family Neighborhood, Private Yard, Walking Distance To Palgrave P.S.. Property Can Be Leased Unfurnished. Tenant Assumes All Rentals & Utilities. All Elf's, All Window Coverings, B/I Dishwasher, S/S Fridge & Stove. Washer & Dryer "As Is" Cac, Cvac & Attachments.Please Attach Rental Application, Credit Check & Letter Of Employment.